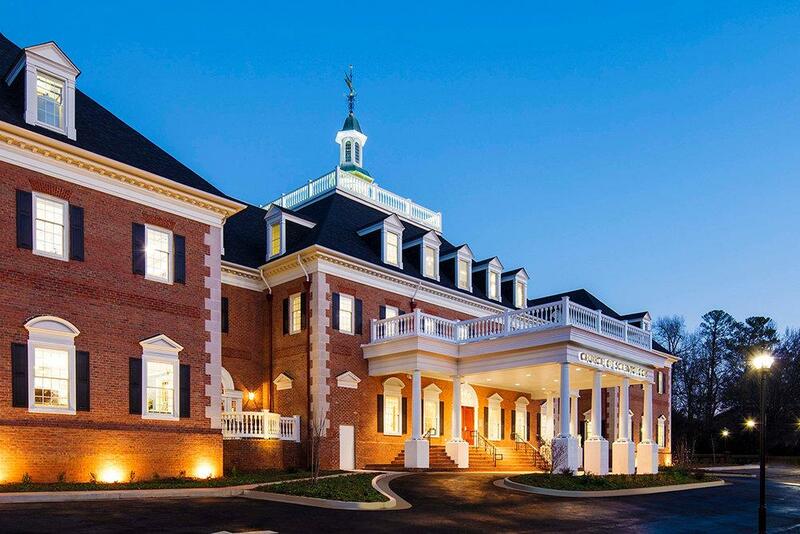 Georgia's first Ideal Church of Scientology opened its doors on April 2, 2016 in Sandy Springs. UPDATE: On Wednesday, May 4th, our show responded to some of the negative feedback about this segment we've received from a listener. The player below includes more information about our coverage of Scientology's presence in Georgia as well as a correction to something our guest, journalist Tony Ortega, said. Ortega called Scientology a "tiny organization," citing numbers from sources who were recently departed "former executives who had access to enrollment documents" from the church. "They tell me at its greatest height, around the year 1990, Scientology had about 100,000 people around the world," said Ortega. "that number is down now to less than 20,000 people around the world." But an economic study by Florida State University in 2014 found that about 10,000 Scientology parishioners currently reside in the Tampa Bay area alone. And more than 9,000 others paid long-term visits to the Church in that city in 2013. The university survey also says "It is expected that those current numbers will increase given the recent opening of the Flag Building (providing additional specialized religious training and counseling services), on November 17, 2013."